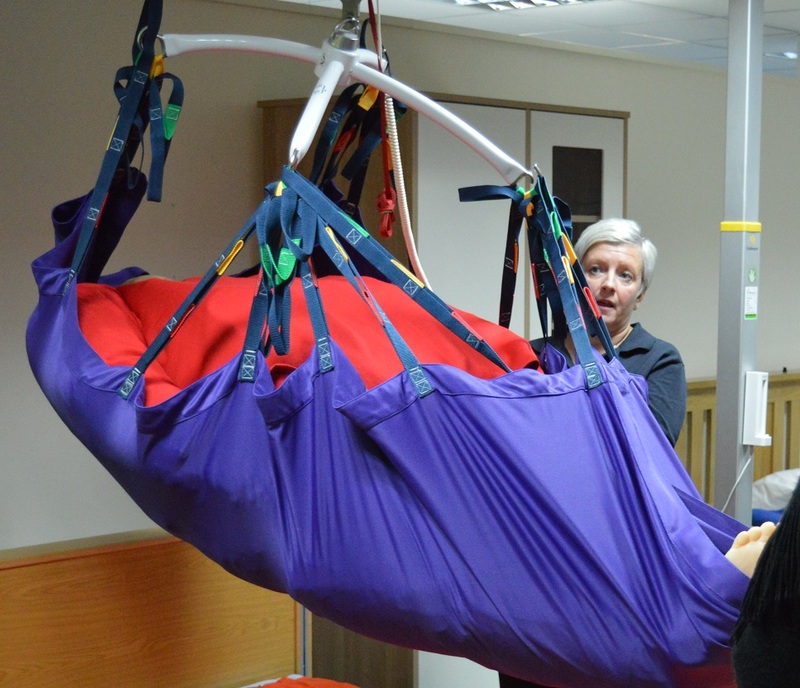 Bariquins are pleased to announce its collaboration with Diligent Training, Spectrum Healthcare, Alison Meadows Training & Development and Disabled Living to provide bariatric-based training courses. National Exhibition Centre (NEC), Birmingham, UK. 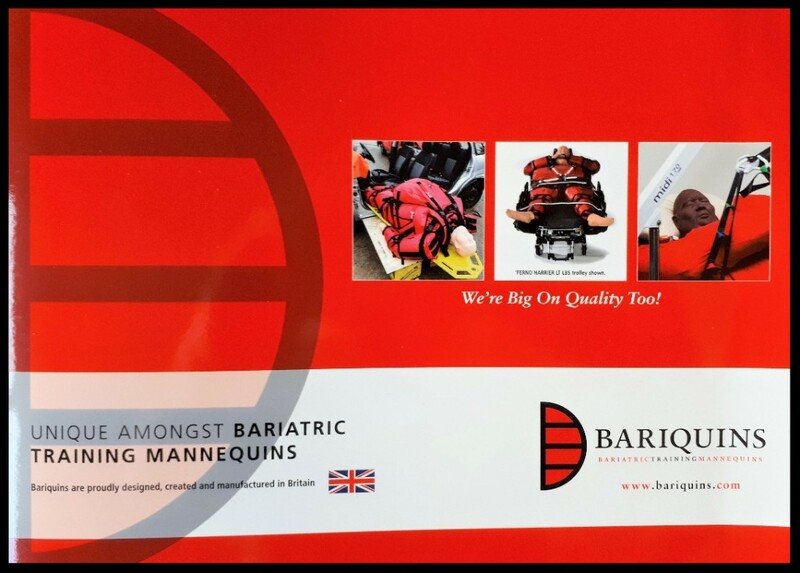 The new brochure has now arrived at Bariquins. Bariquins can now announce the finance-assisted rates of ‘Barry’ and 'Benny' and their accessories, like clothing and storage boxes. The lease/hire and hire/purchase options can help spread the cost of obtaining a single or multiple mannequins.